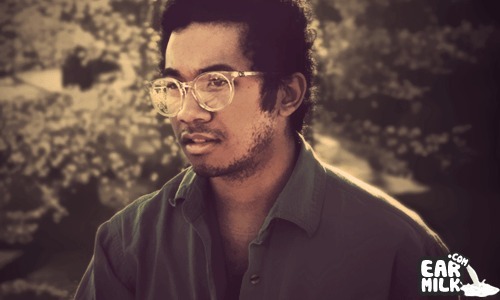 Today's delivery is brought to you by Toro Y Moi. I remember when he first starting making waves, in the scene, and how my first reaction to seeing/hearing him was "Wtf, huh?". And then maybe 3 minutes later thinking "Oh my bad, I didn't know he was a bona fide genius". I can't be the only one that judged him a bit too quickly and then was blown away. But anyway, he recently released his second studio album that seems to show that he gets even better with time. The newest album is entitled Underneath the Pine and the track I'm bringing to you today is the final song on the album called "Elise". Overall, the song is super chill but there are some somewhat "intense" parts that are still mellowed out by Toro's chillwave sound. This is one of the best tracks to cruise the streets with or to zone out to. Check out the track and chill…..